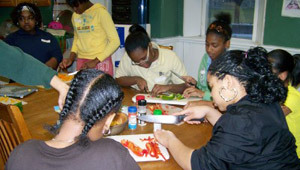 The Center serves over 4,000 youth annually. It is through your support that we provide educational and recreational programs to further enrich the lives of children. You can help the Center in several different ways, through online donations, planned giving, through matching gifts, and a "wishlist." 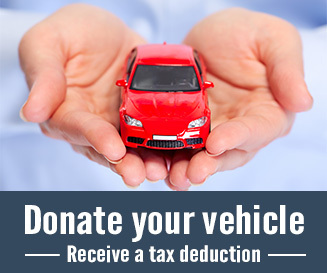 Help us further our mission by donating your unused, unwanted or problematic vehicle. Donate a car, boat, RV or more. It’s easy and the pick-up is FREE. Make your donation conveniently and securely online. You can do so with your Visa, American Express or MasterCard. 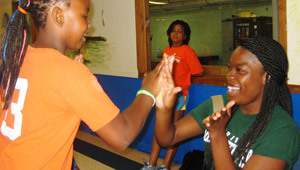 You will be able to offer financial assistance to the families and children who attend our Summer Day Camp. We host a series of events throughout the year. There are many opportunities to help us raise funds for our cause. 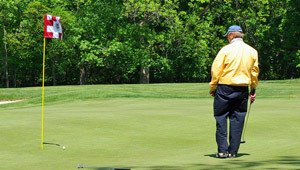 We are very grateful to have a dedicated group of individuals volunteering their time to support our children. The Cardinal Shehan Center accepts Matching Gifts. A matching gift is a charitable donation by a corporation that matches an employee's donation to an eligible nonprofit organization, most often dollar for dollar. Thousands of companies across the United States offer matching gift programs to their employees as part of a corporate giving philanthropy. 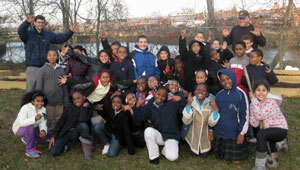 You can double your impact when you donate to the Cardinal Shehan Center if your company has a Matching Gift Program.